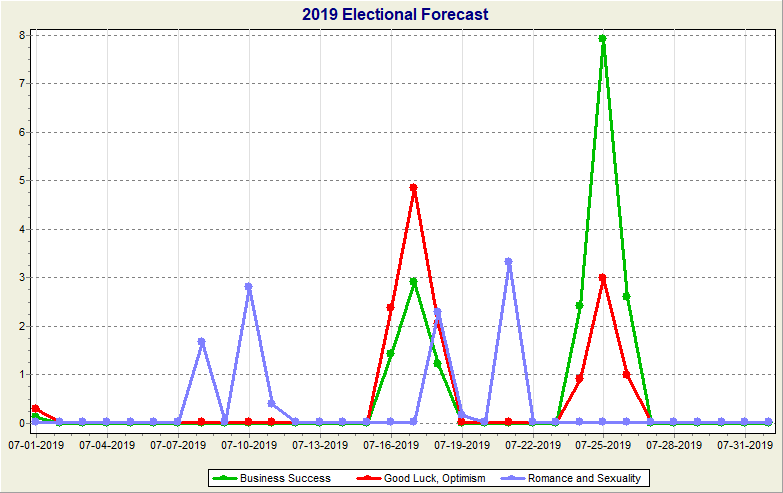 These graphs are based on a weighting system. 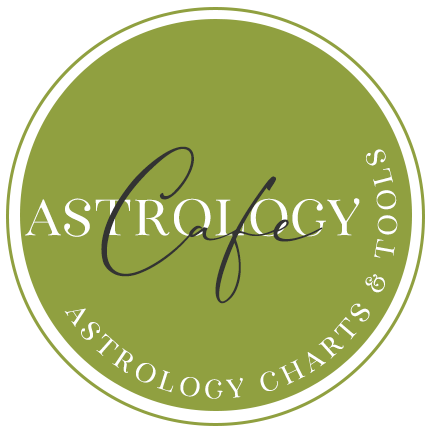 They are “Astrosignatures” from the outstanding Sirius astrology program from Cosmic Patterns. Although it is possible to combine transit-to-transit with transit-to-natal (as well as solar arc directions and progressions of all kinds), the results would be individual for each person. 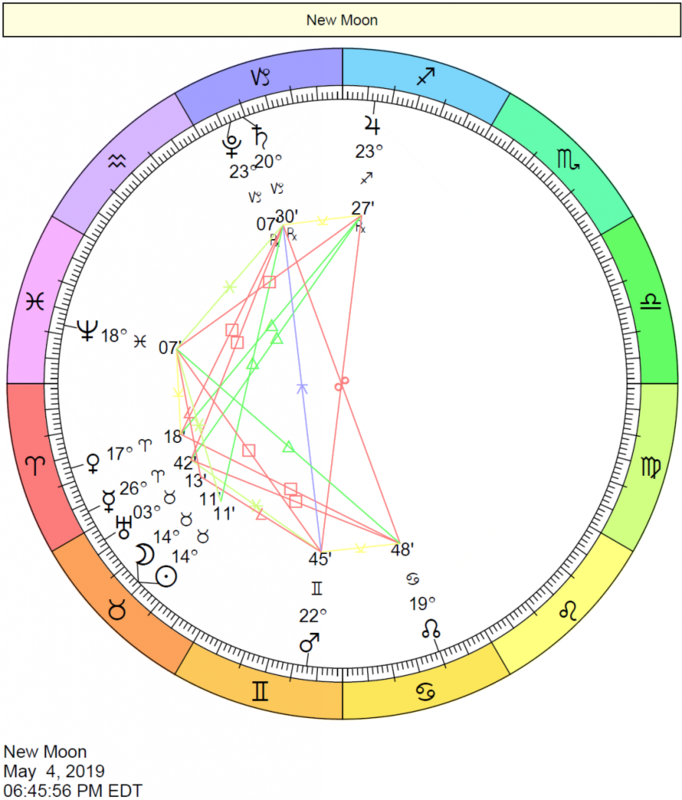 The above graph takes into account what is happening in the sky only, and is not based on an individual natal chart. 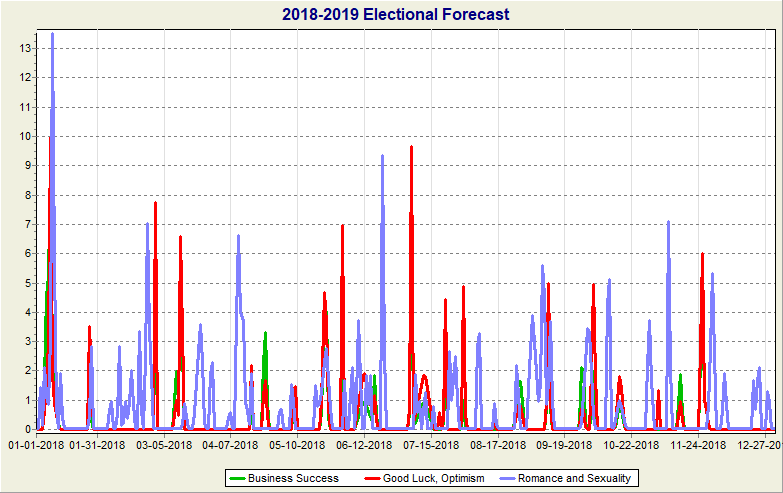 (We do offer these graphs personalized for individuals – see here for more information). 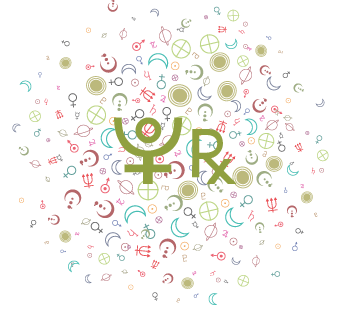 The higher the value, the more transits that favor the different categories that are happening on a given date. 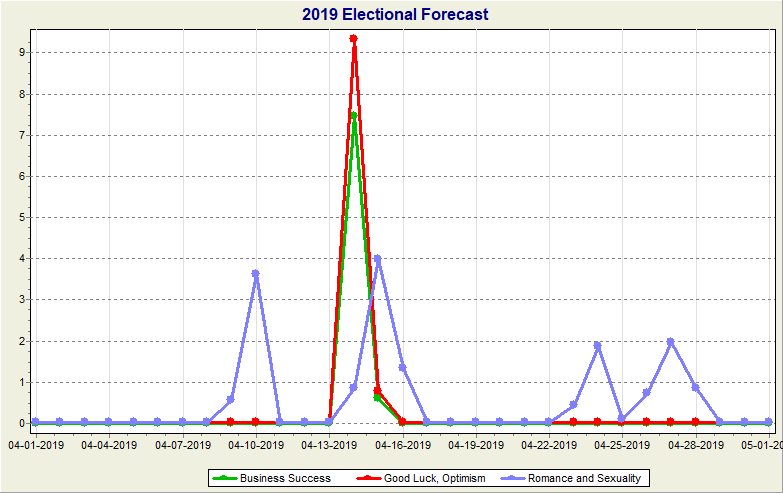 So, for example, in the April 2019 graph above, the highest score for Romance & Sexuality (blue line) is on the 15th, for Good Luck & Optimism (red line) is on the 14th, and for Business Success (green line) is on the 14th. 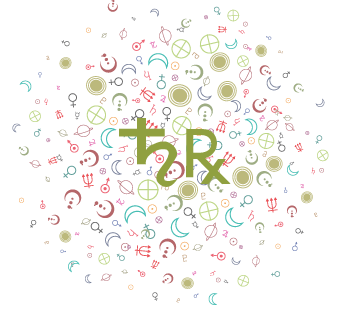 The higher the value, the more transits that favor the different categories that are happening on a given date. 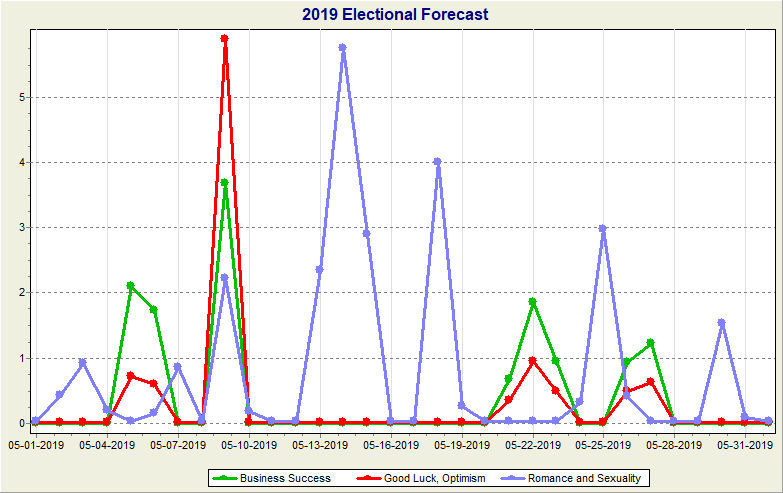 So, for example, in the May 2019 graph above, the highest score for Romance & Sexuality (blue line) is on the 14th, for Good Luck & Optimism (red line) is on the 9th, and for Business Success (green line) is on the 9th. 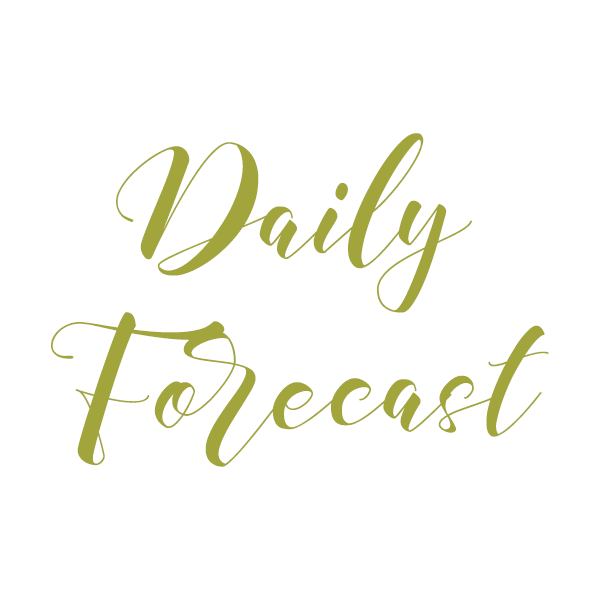 The higher the value, the more transits that favor the different categories that are happening on a given date. 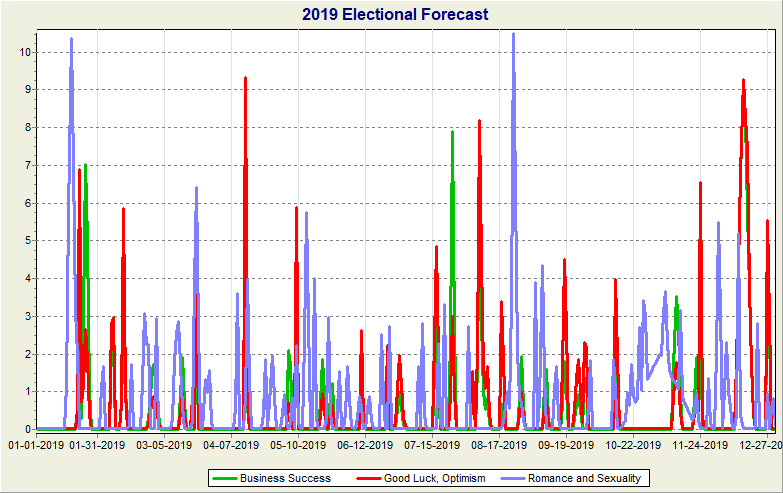 So, for example, in the June 2019 graph above, the highest score for Romance & Sexuality (blue line) is on the 24th, for Good Luck & Optimism (red line) is on the 10th, and for Business Success (green line) is on the 10th. 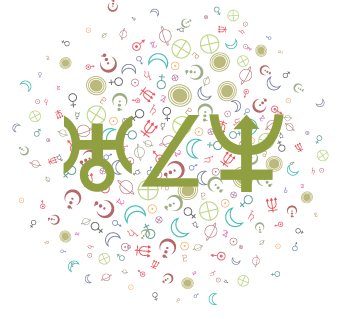 The higher the value, the more transits that favor the different categories that are happening on a given date. 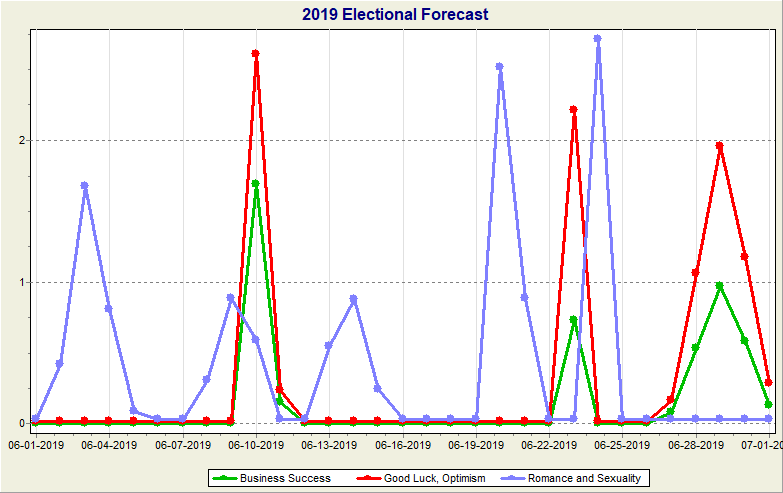 So, for example, in the July 2019 graph above, the highest score for Romance & Sexuality (blue line) is on the 21st, for Good Luck & Optimism (red line) is on the 17th, and for Business Success (green line) is on the 25th. 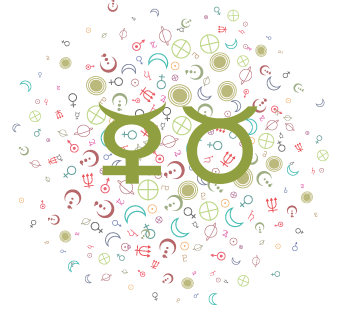 The higher the value, the more transits that favor the different categories that are happening on a given date. 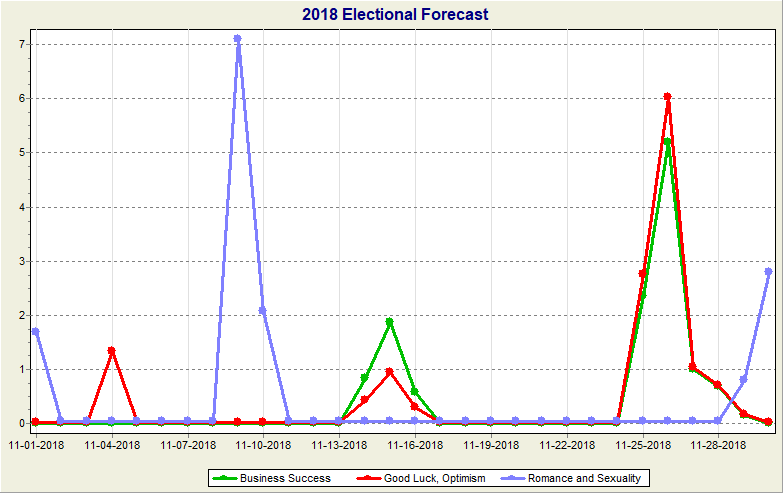 So, for example, in the October 2018 graph above, the highest score for Romance & Sexuality (blue line) is on the 11th, for Good Luck & Optimism (red line) is on the 3rd, and for Business Success (green line) is on the 3rd. The higher the value, the more transits that favor the different categories that are happening on a given date. 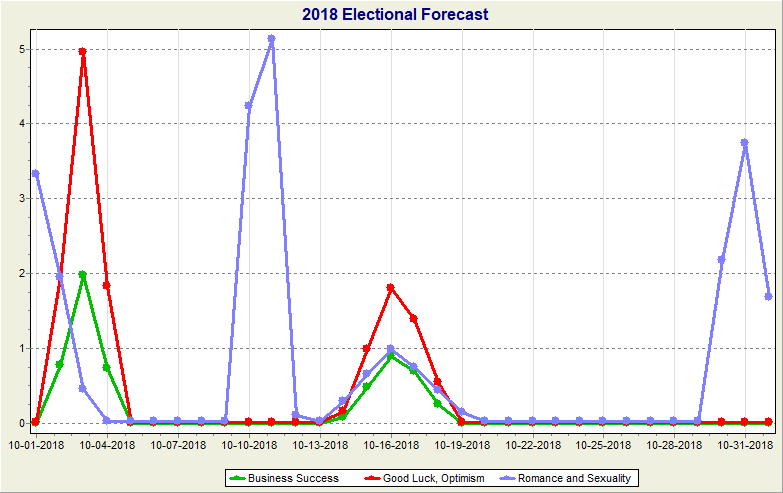 So, for example, in the November 2018 graph above, the highest score for Romance & Sexuality (blue line) is on the 11th, for Good Luck & Optimism (red line) is on the 3rd, and for Business Success (green line) is on the 3rd. The higher the value, the more transits that favor the different categories that are happening on a given date. 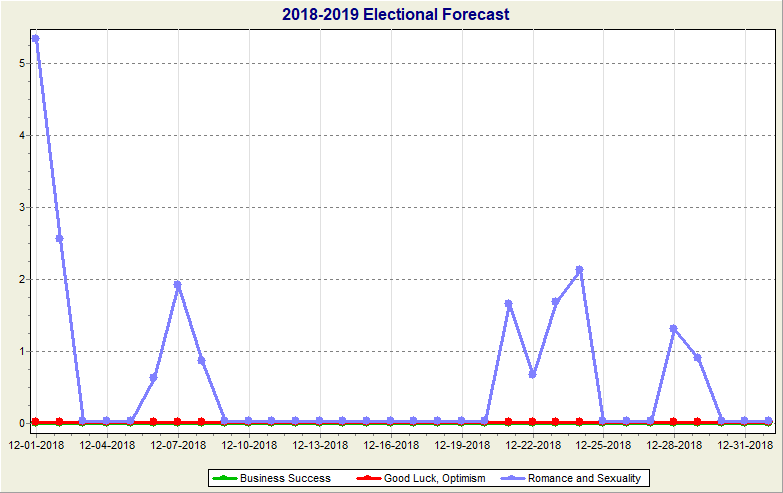 So, for example, in the December 2018 graph above, the highest score for Romance & Sexuality (blue line) is on the 1st, for Good Luck & Optimism (red line) there are no peaks, and for Business Success (green line) there are no peaks. The higher the value, the more transits that favor the different categories that are happening on a given date. 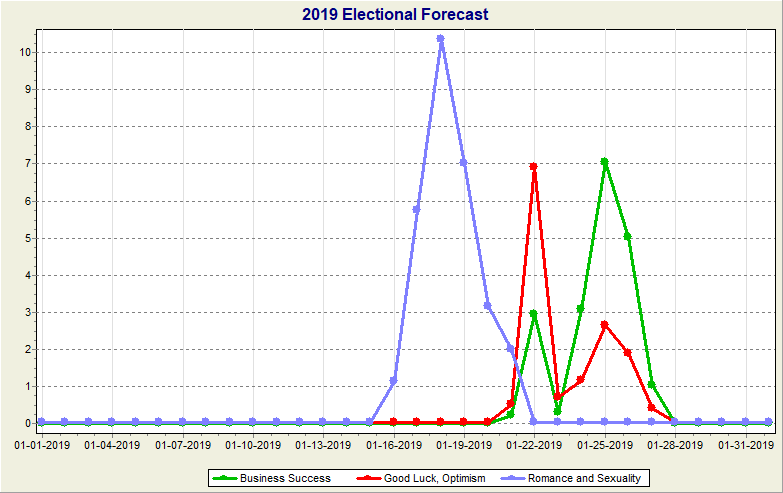 So, for example, in the January 2019 graph above, the highest score for Romance & Sexuality (blue line) is on the 18th, for Good Luck & Optimism (red line) is on the 22nd, and for Business Success (green line) is on the 25th. The higher the value, the more transits that favor the different categories that are happening on a given date. 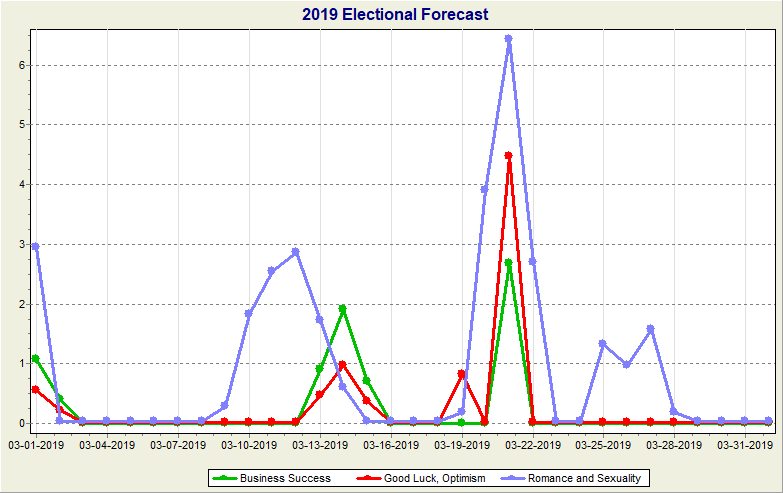 So, for example, in the February 2019 graph above, the highest score for Romance & Sexuality (blue line) is on the 23rd, for Good Luck & Optimism (red line) is on the 13th, and for Business Success (green line) is on the 13th. The higher the value, the more transits that favor the different categories that are happening on a given date. 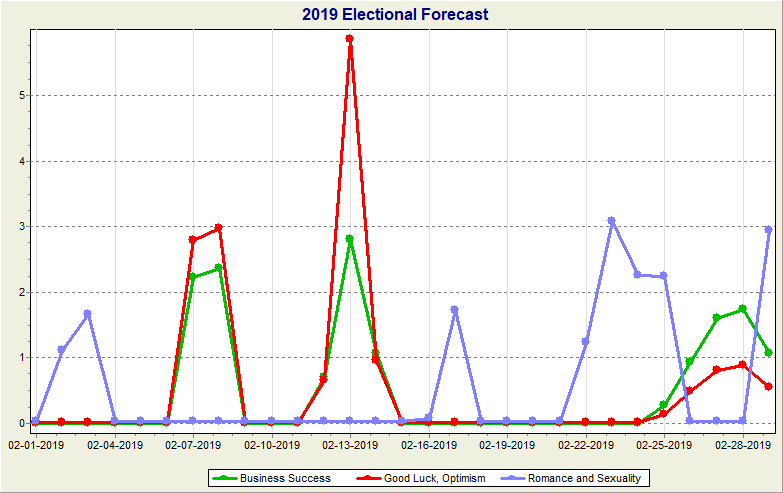 So, for example, in the March 2019 graph above, the highest score for Romance & Sexuality (blue line) is on the 21st, for Good Luck & Optimism (red line) is on the 21st, and for Business Success (green line) is on the 21st.